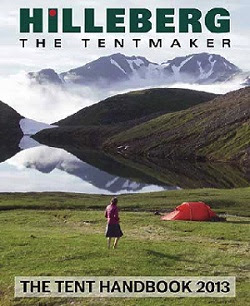 Hilleberg builds tents and backcountry shelters. That’s all they do, and from their first tent in 1973, they have been driven by a single, simple point of reference: define the capabilities of the tent or shelter they envision, then build it with the most advantageous balance of six essential principles for its desired performance. Now that the weather is nicer, maybe you are thinking about camping in the summer? Here's a free tent handbook to help - learn about adventuring through changing seasons, cooking, packing, and more! NOTE - Not in the US or Canada? Send them your mailing information from the contact page and they will get it to you, wherever you are.